Here's all the best tips to ensure you have an optimal marijuana edibles experience. What are edibles? Marijuana edibles at that? For starters, it’s cannabis-infused foods that deliver the trademark marijuana experience through ingestion. 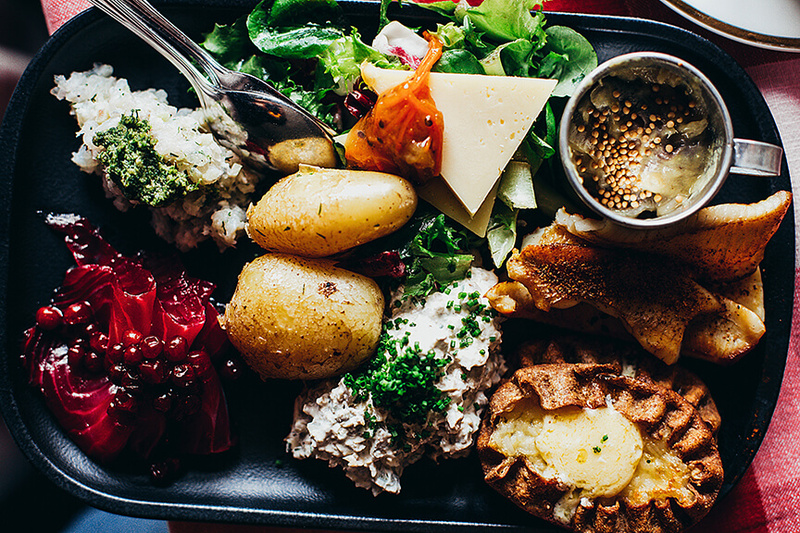 There are candies, baked goods, savory dishes, full meals – simply, the possibilities are endless. But unfortunately, so are the experiences, ranging from the highly pleasant, to the extremely comatose. Which bears the questions – why do marijuana edibles provide such an unpredictable range of experiences? and how? 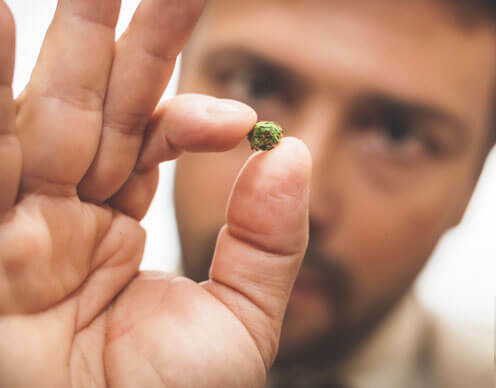 In this guide you’ll not only find out the science behind its drastically ranging experiences, but, also, the most essential tips in how to best eat and make edibles! There’s almost nothing that you can’t add marijuana to if you want to create an edible that packs a punch. We’re limited only by our imaginations, and to a lesser extent, chemistry. THC, CBD and the hundreds of other cannabinoids, terpenoids and flavonoids that make cannabis valuable, are lipids, a type of organic fatty acid. 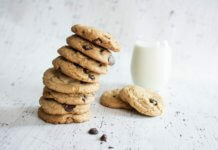 This means they’re soluble in fats and alcohol, but not water, which is why most baking and cooking recipes include decarboxylation as the first step in making marijuana ingestion friendly. Once infused in melted form, in the form of canna-butter or canna-oil, its refined chemicals become active, and are then typically replace as a recipe’s normal fat content. As for marijuana candies like cannabis gummies, you’ll generally find an alcohol extraction is recommended. You can find more about the decarbing process in our recipes section! 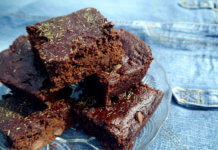 Related Article: Marijuana Edibles vs. Smoking Marijuana – Which one is for me? How are Cannabis Edibles Dosed? Today, some commercial marijuana edibles are made to exact dosing standards, while others not so much. 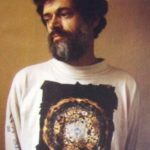 For ones that are, the specificity of dosage provides beginners and connoisseurs alike with the ability to have some control over their experiences. In most commercial edibles a standard dose is either 5mg or 10mg. Taking such doses is considered reasonable for most people, however, the experience can differ greatly, as factors like body weight, metabolism and sensitivity play a major role . If you’re a beginner, it’s generally recommended to start with 5 mg and work up. You want to familiarize yourself with the experience and how your body processes a dose before taking more. This way you avoid an unpleasant first experience. More about dosing in the start low and go slow section. There are various best practices you should follow when indulging in the cannabis edibles experience. Here are some of the most important. Figure: Given that the cannabis edibles experience can have an element of surprise, being different for each individual, here are a few techniques to ensure you are in some control. The prevailing wisdom says that consuming edibles on an empty stomach increases its potency, along with speeding its absorption, but that tall tale appears to have been improperly pilfered from our understanding about alcohol consumption. 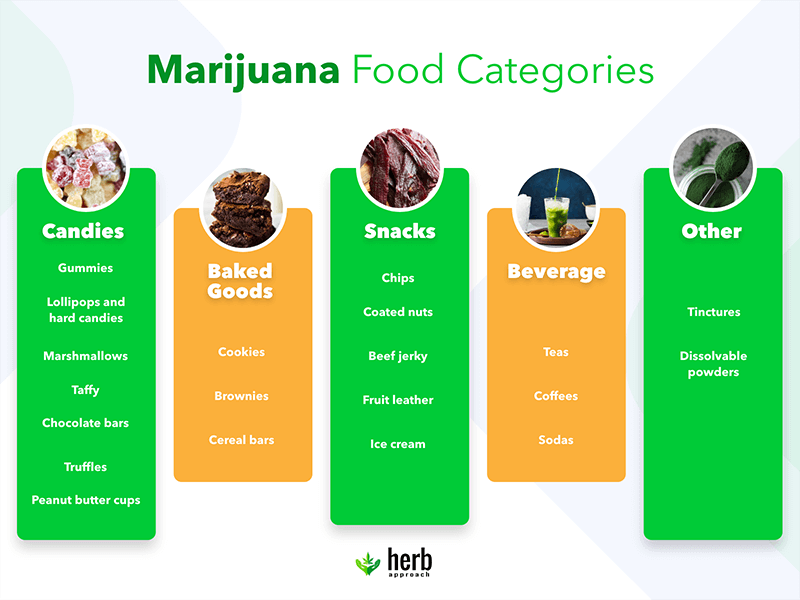 When it comes to marijuana edibles, it’s beneficial to eat a moderate amount of food as the time to realize its effects will be more gradual and potentially last longer. Try choosing fat-rich foods over others, as the fats help absorb and distribute cannabinoid molecules throughout your system. So in other words, if you want your body to really absorb cannabis’ therapeutic value, that is, its THC and CBD molecules, it’s best have food in your stomach! With cannabis edibles, the path by which the various cannabis compounds enters into your bloodstream takes significantly longer than when smoking or vaping, but the potency is about 4 times stronger. Not a typo. It’s common you won’t feel any effects for at least 30 minutes to 2 hours after taking your first dose, however. The reasoning behind its higher potency and delayed onset is because of 11-Hydroxy-Metabolite, or rather, how our digestive system processes different foods, which inevitably reaches our endocannabinoid system. This is a big contrast to smoking or vaping, which directly enters our bloodstream, making the effects almost instant but not nearly as strong. Because of this, it’s best to eat a modest dose, and wait at least an hour and half to assess if more is needed. If you aren’t patient, you could end up eating far more than necessary, and when it finally kicks in, you could be facing a more powerful experience than you expected! There’s a wide range of marijuana edibles on the market today. Here’s a smattering of the more commonly available types. As time progresses and the laws surrounding legalization are fleshed out, expect to see this list grow exponentially. There are so, so many creative recipes available that an entire series of books can be written about this topic alone – and of course, they have been. Before we deep dive into any recipes, there’s one thing you absolutely need to know before setting foot in your kitchen – it’s decarboxylation or decarbing. What is Decarboxylation or Decarbing? Contrary to popular understanding, the psychoactive compound found in cannabis is THCA, not THC – and THCA isn’t readily absorbed by the human body. However, when the plant material is heated, THCA converts to THC. This happens immediately when cannabis is smoked or vaped because of the high temperatures involved. 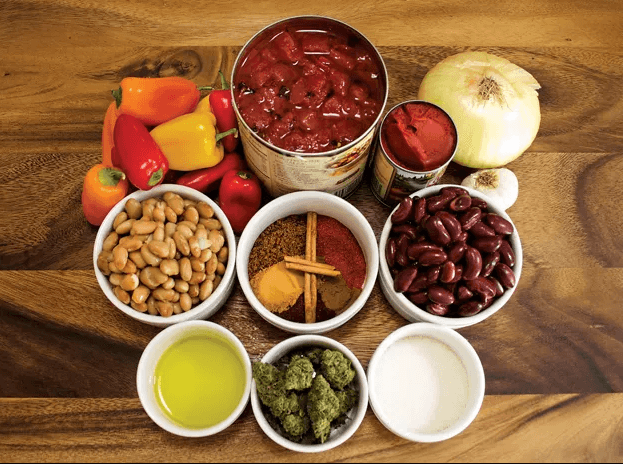 When it comes to cooking with weed, you need to make sure that decarbing occurs at some point in the cooking or baking process – otherwise your edibles will be completely inactive or much weaker than they otherwise could be. So with this in mind, here are 4 different ways of how to make edibles. 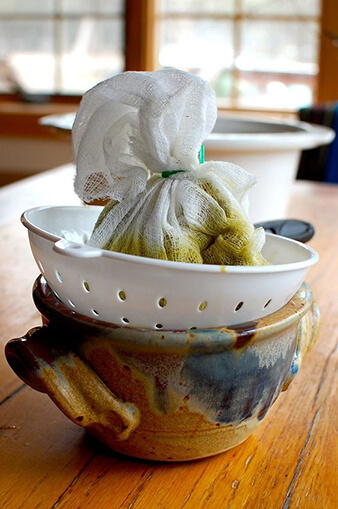 Figure : Many cannabis edible recipes require straining cannabis from other ingredients, including cannabutter and cannaoil. Here’s an example of one way cannabis is strained to make a tincture. Let’s face it, butter or fats are important to MANY general recipes – from brownies, to cookies to cannabis gummies and more. With cannabutter or cannabis-infused butter, you can have all these thousands of different recipes with a marijuana twist, but you’d need to decarb your marijuana and fuse it with butter first, which usually takes about 2 hours. Here’s a simple recipe for how to make cannabutter that will ignite your creativity like no other! As with cannabutter, cannabis-infused oil serves as the foundation for a whole new universe of cannabis inspired recipes. Being just as flexible as cannabutter in its use, canna-oil also stands on its own for being pliable. You can stir-fry vegetables, bake cakes and a whole host of other delicious and nutritious desserts – but that’s not all. With canna-oil, and canna-butter, dosing can be tailored to your personal preferences. Here’s a recipe for how to make canna oil that’s sure to take your creative efforts to new heights! 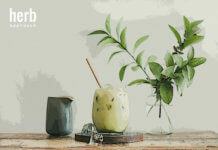 Bhang Thandai and Lassi are both milkshakes that use the traditional Indian cannabis paste bhang as the main ingredient. 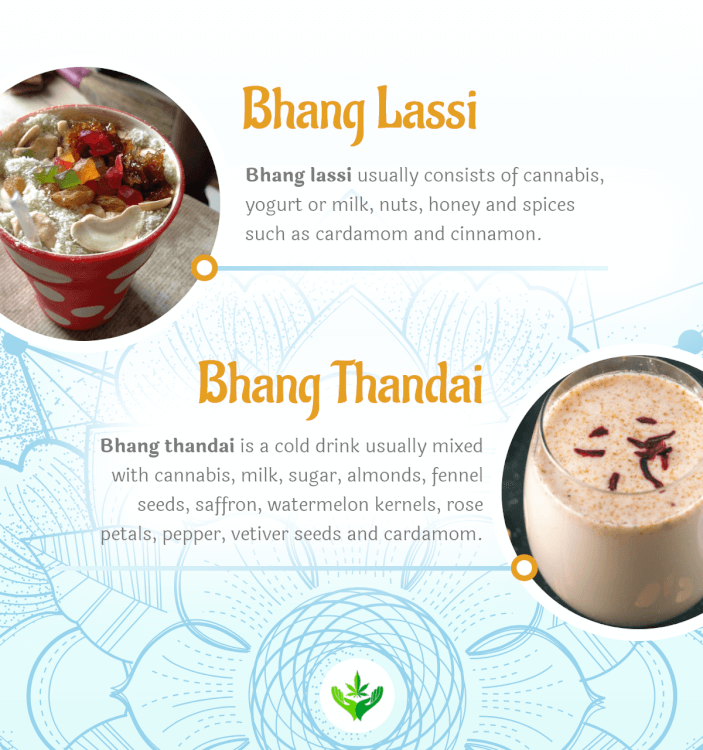 Figure: Bhang Thandai and Bhang Lassi are ancient cannabis milkshake recipes derived from India. Click for a better view. There are numerous ways of how bhang paste and milkshakes can be made, and they don’t always include decarbing your weed. For instance, here’s a 20-minute recipe of how to make Bhang Thandai that only includes grinding marijuana flowers and a few additional steps. Being a staple in India culture for thousands of years, not a typo, these milkshakes usually use milk as a means to extract cannabis’ valuable compounds. For those, who are looking to take things real exotic, yet traditional, a Bhang Thandai or Lassi milkshake will do the trick. Since milk’s a lipid, it’s extremely effective in activating cannabinoids, which are lipids as well. One particular recipe that’s ideal for a summer day, or an sugary escape, is cannabis-infused ice cream. Here’s a recipe for how to make weed ice cream that’s THC concentrated….and ORGANIC. You read right. If you’re looking for a less euphoric experience, try our recipe for how to make CBD weed ice cream! Ready to Make Marijuana Edibles? For many, cannabis edibles are the go-to means for experiencing marijuana’s hundreds of valuable cannabinoids, terpenoids and flavanoids. And there are endless reasons why – it’s a healthier option for those suffering from lung conditions, its potency is preferable for those suffering from chronic pain, and last but not least – making them can be a fun, creative experience. Yet, all these advantages come with a cost, as difficult dosing can result in unpredictable experiences. But as long as you follow the best practices in this guide, you can ensure that your experience is one that suits your unique preferences. Better yet, with this what are edibles guide, you’ll also have an experience that suits your taste buds as well!